Early On® Genesee County provides free early intervention services for infants and toddlers, birth to three years of age, with developmental delay(s) and/or disabilities. Early On® Genesee County also supports parents and families so that they can address the unique needs of their eligible infants and toddlers and enhance their health, development, and learning. Additional support services may be available for Flint children, birth to five, who are at risk of lead-related developmental delays. 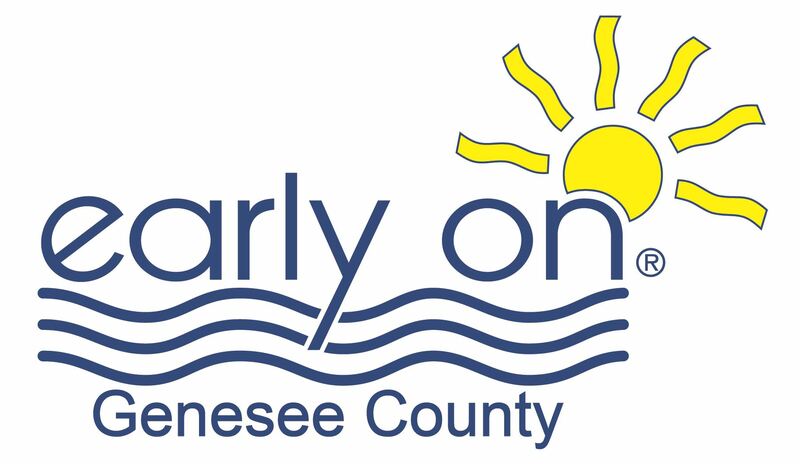 Click here for water and lead resources..
Any family, or physician or healthcare provider, in Genesee County concerned about the development or health of a child should contact Early On® Genesee County at (810) 591-KIDS. To access Early On® Genesee County services for a child, call (810) 591-KIDS or visit www.geneseepreschool.org.